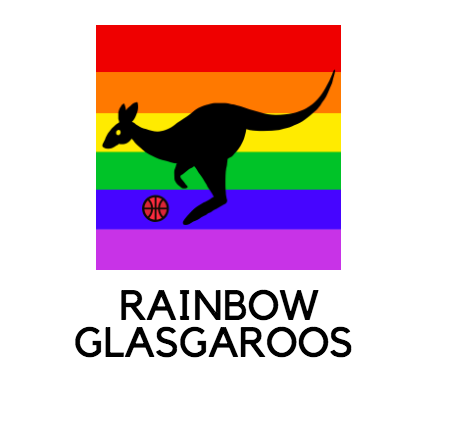 A new LGBTIQ+ basketball group has started in Glasgow! The Rainbow Glasgaroo's will play on Thursdays 7-8pm at Glasgow City College. The group will meet at Glasgow City College main reception to use one of their fantastic sports halls. This basketball group is for anyone of any skill, gender identity or sexual orientation, it welcomes all! At the moment the Glasgaroos are just a group of friends who play together and try out different drills and skills! They welcome anyone who is interested in coming along and having a laugh, no experience necessary. The group hope to progress and intended to hire a coach if they get bigger. Written on 4th February 2019.